Weight: 2.5g. 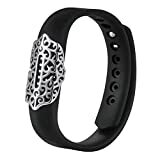 Size: 1.25" x 0.5". 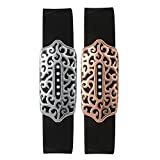 Adaptability: Fits Fitbit Flex 2 oringinal bands. 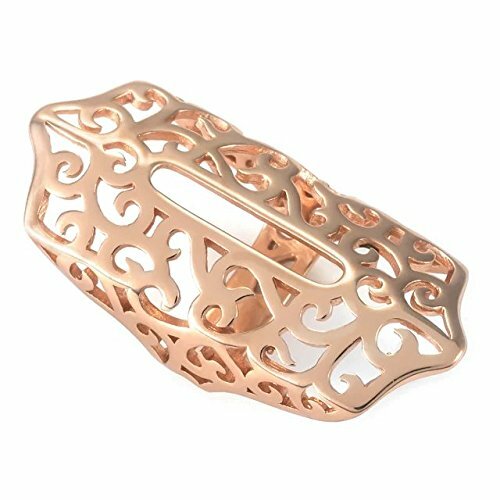 Material: Stainless steel, color plated. 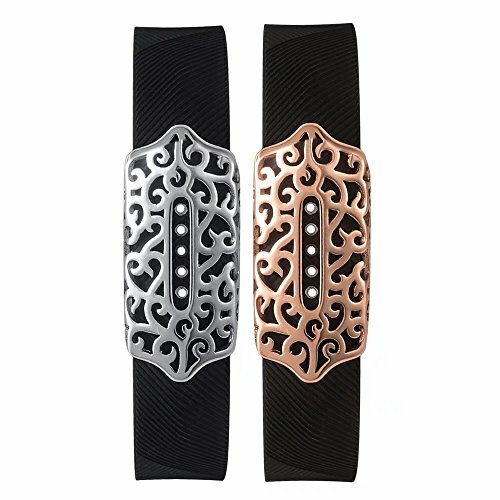 Package: Metal Sleeve decorative for fitbit flex 2. No tracker/device. 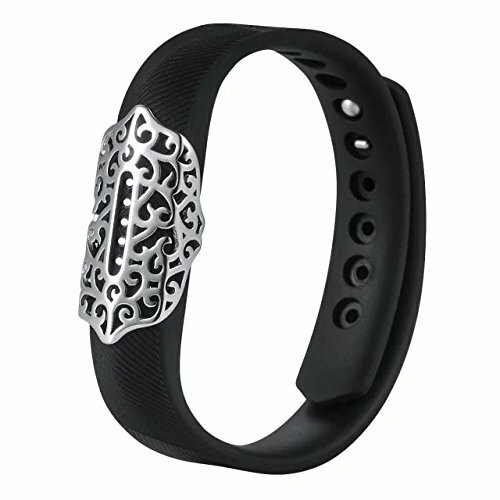 jewelry accessory bands for Fitbit Flex 2 is a good decoration for the original wristbands. 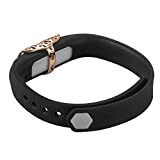 *Personalized your Fitbit Flex 2 smart watch with this beautiful and classic bling charm metal part.